Life is just a place to spend time between races. 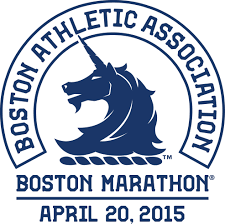 Happy to report I completed my third Boston Marathon in 2:58:52. This was just over a minute faster than last year. It’s my 8th marathon PR, my 5th PR this year, and my 12th PR since turning 50. 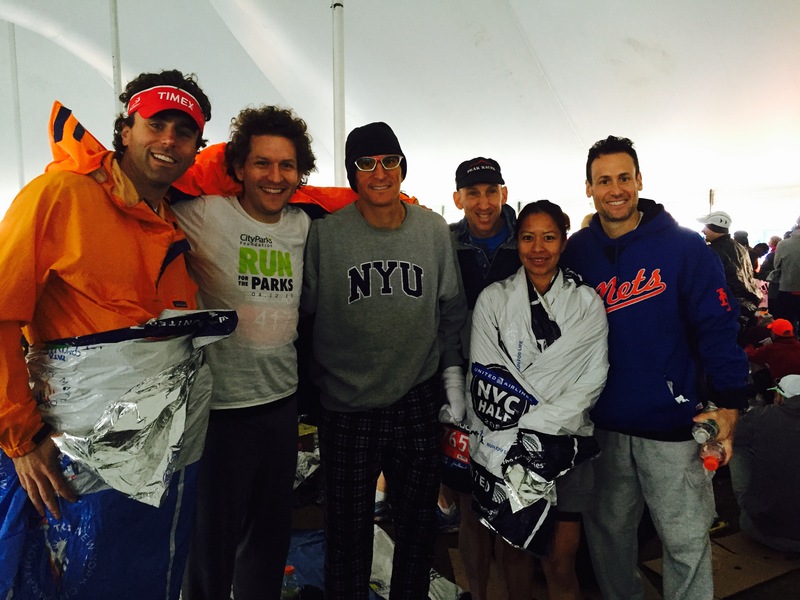 It was my 61st marathon/ultra and — strangely — I came in 61st in my age group…. For A races, I typically develop a specific pace plan, especially if I’ve had prior experience with the course. 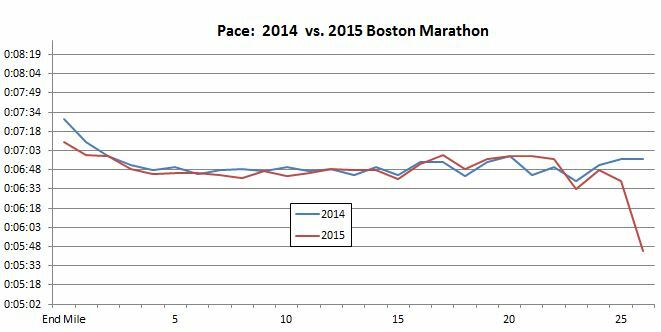 The blue line below shows the plan for 2015: it starts relatively slowly then settles down to a 6:40 pace, with some allowance for the hills in Newton, and then ends at a steady pace. My actual performance was a little different (the red line). I started out faster, based on the advice of Chris Solarz, who is now an 11-time Boston veteran and a very fast runner. He pointed out that the first mile is a steep downhill, so why not take advantage of that? I did this and saved about 30 seconds vs. plan. But I spent most of the race closer to a 6:45 pace (instead of 6:40) and fell a little further behind in the Newton Hills. Arriving at the finish line, I was about 90 seconds behind plan goal of 2:57. Compared to 2014, I was really pleased with my performance. Not only did I start out faster, but I finished with a decent kick, the final mile at 6:39 and the last 1/4 at 5:44, whereas last year I pushed really hard through the hills and then fell apart during the last few miles. 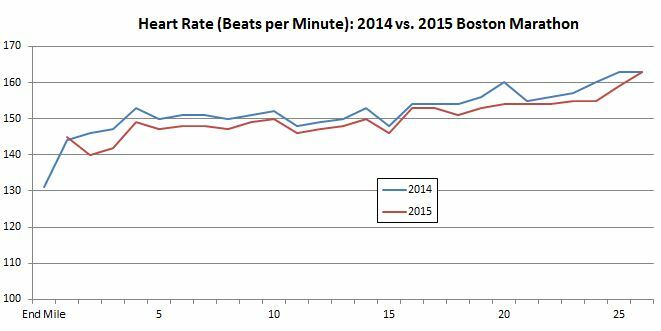 Even better, when comparing average heart rates in 2014 and 2015, I ran faster this year at a lower heart rate. Faster with less effort — that would be progress! A final comment: the Boston Marathon is great fun because of the high-spirited locals and the chance to see running friends from all over. Here I am (in the back, wearing the black cap and blue shirt) surrounded by a bunch of super-fast runners, including a woman (Keila Merino) who will be undertaking a trans-continental run across the US this summer, Chris Solarz (who holds multiple Guiness Records for extreme running events), and other people who are much faster than I.